Omniverse / Webre -  An epic journey of new discovery so fantastic that our natural instinct would be to block it out. #1 Hot New Release on Mars! PRE-ORDER at special price the ONLY $9.28. 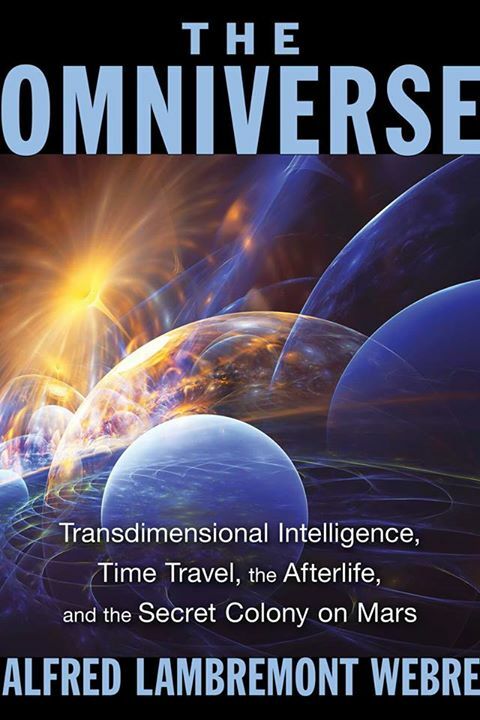 In this scientific guide to the Omniverse, Alfred Lambremont Webre reveals startling replicable evidence about extraterrestrial and extra-universal life, the intelligent civilizations created by souls in the afterlife, top-secret alien technology, and the existence of a secret base as well as life on Mars. ​The author explains how our souls are holographic fragments of God/Source and how souls and Source are co-creating planets and galaxies as virtual realities for soul development. 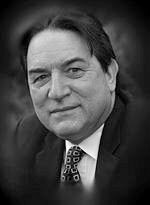 He addresses Grey alien control over soul reincarnation and also sheds light on the presence of invisible hyperdimensional controllers known as the Archons, who feed off negative energy.